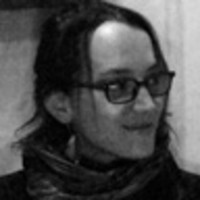 Sarah A. Topol is a Cairo-based journalist. She has reported from Yemen, Libya, the United Arab Emirates, Pakistan, Israel, Gaza, and the West Bank. Her writing has appeared in the Atlantic, Businessweek, Foreign Policy, GQ, Harper's, Newsweek, the New Republic, and Slate, among others.